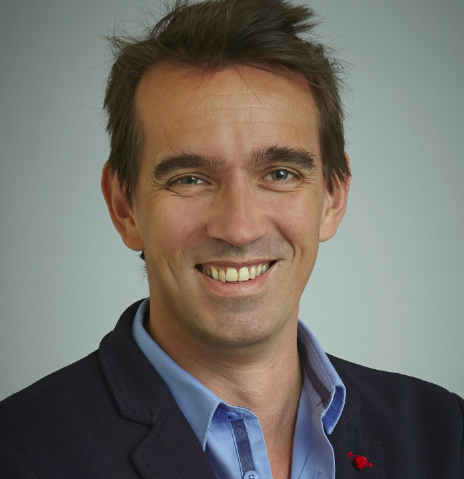 ASTANA – Historically, the Silk Roads featured overlooked but central networks of ideas, goods, languages, religions and diseases, an observation that still holds importance, said Oxford University Professor of Global History Peter Frankopan in an interview with The Astana Times. Peter Frankopan. Photo credit: Johnny Ring. 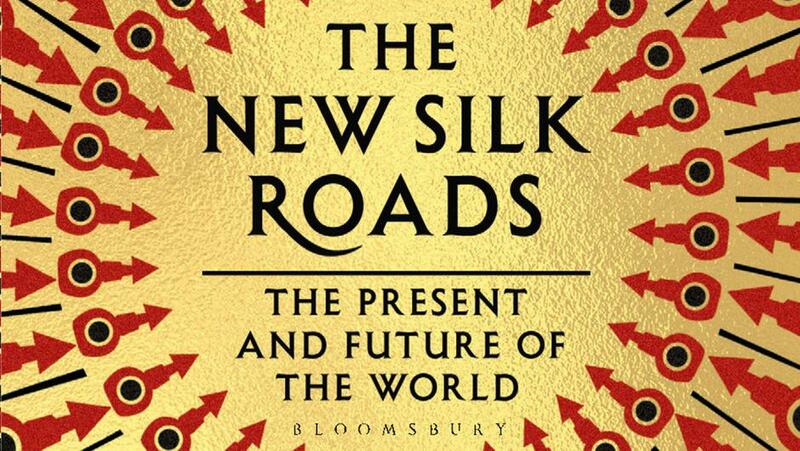 The British historian authored the 2015 international bestseller “The Silk Roads: A New History of the World,” which was The Daily Telegraph’s 2015 History Book of the Year and one of the top 25 most influential books translated into Chinese in the last 40 years. Throughout his schooling, Frankopan’s interest in history beyond Britain and Europe could not be met by the British curriculum. When exploring the history of Ancient Greece, it seemed obvious the people who most fascinated them were the Persians and nomads of Asia, he said. 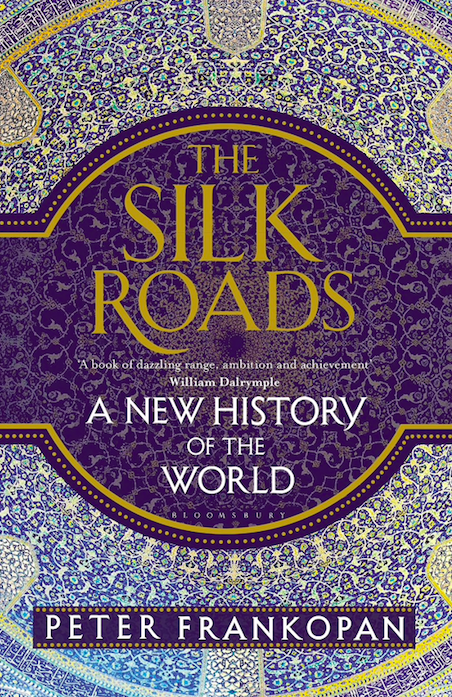 In his book, Frankopan advanced the idea that as the world’s central nervous system, the Silk Roads shaped and continue to shape the modern world in international politics, commerce and culture, a viewpoint reflected in Kazakh President Nursultan Nazarbayev’s 2018 article “The Seven Facets of the Great Steppe.” For instance, countries along the Silk Roads have been and remain important for their natural resources. In the past, it was gold, silver and lapis lazuli; today, it is oil and gas. Through studying exchange patterns along the Silk Roads, Frankopan was able to draw larger links beyond the steppe and to the present. “Recent research shows how nomadic peoples in Central Asia played a really central role in the spread of languages, faiths and even genes. It is no coincidence, too, that technological advances have been made by the steppe peoples – like better ploughs and wheeled wagons,” he said. In his 2018 book “The New Silk Roads: The Present and Future of the World,” Frankopan noted that, although not always seeing eye to eye, Central Asian states have increasingly found ways to work together. “The Belt and Road Initiative plays a role in uniting Central Asia because the challenges and difficulties that these projects bring have an impact on everyone in the region – good and bad,” he said on China’s global infrastructure investments. Further regional integration is reflected in Uzbekistan’s newfound openness, the recently-adopted United Nations General Assembly resolution “strengthening regional and international cooperation to ensure peace, stability and sustainable development in the Central Asian region” and the 2018 summit of the five Central Asian leaders in the Kazakh capital. Frankopan sees his research, which has reached a readership far wider than he imagined, as a foundation on which future scholars can build. “It is wonderful to play a role in encouraging more people to read about history, to think about the past and to consider why history is so important,” he said.